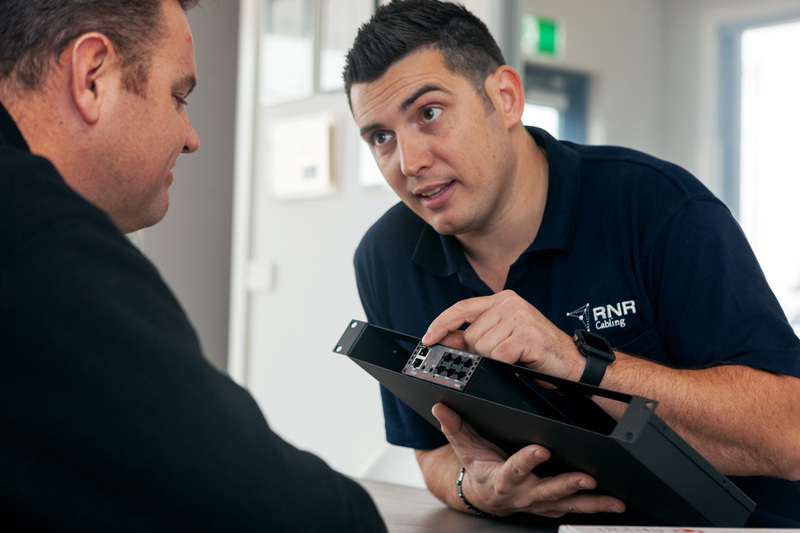 Prepare your business for a new phase of growth with RNR Cabling’s data, fibre optic and phone system solutions. 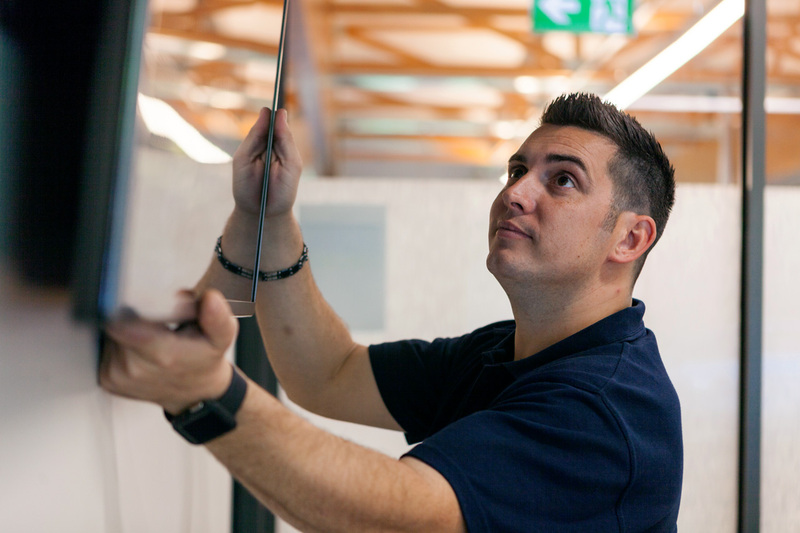 From shop front renovations to blank canvas fit outs, RNR Cabling equips your business with streamlined phone and data solutions for the modern day professionals. 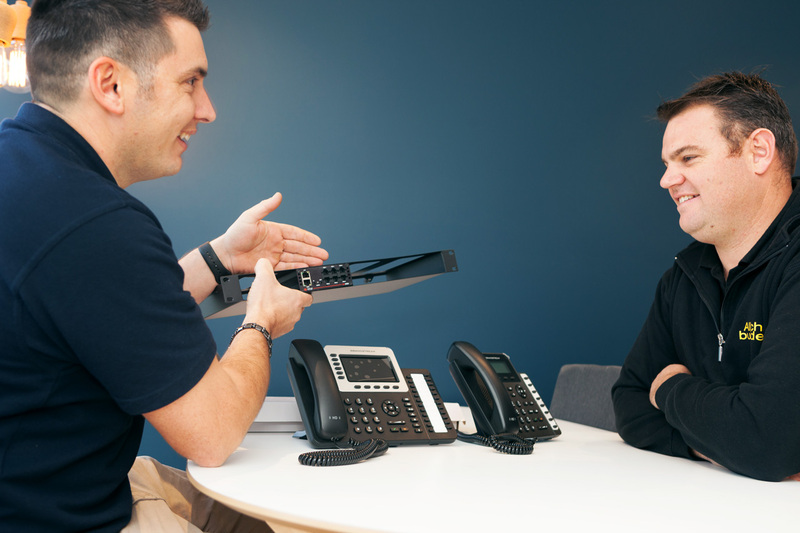 Our comprehensive consulting services assist in designing your network requirements helping you plan for future business growth.